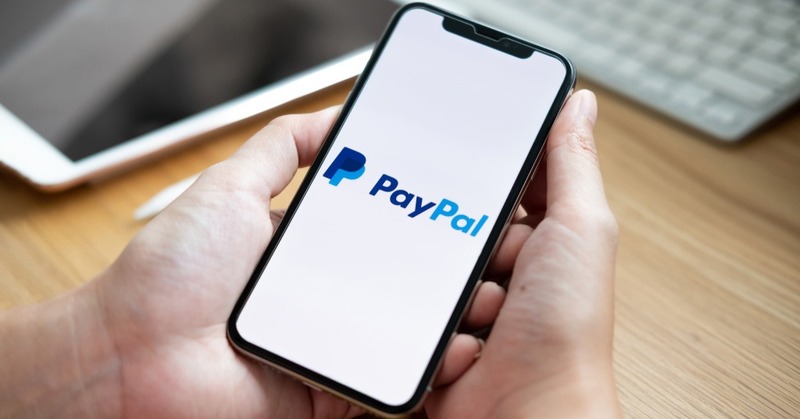 Seven months after the rollout of the so-called “managed payments” experience and two weeks after adding Google Pay as a new payment option for buyers, eBay announces that PayPal is now available in managed payments. Google Pay and PayPal join Apple Pay, credit cards, debit cards and gift cards in eBay’s suite of managed payment options. The number of sellers participating in managed payments is expected to grow over time.